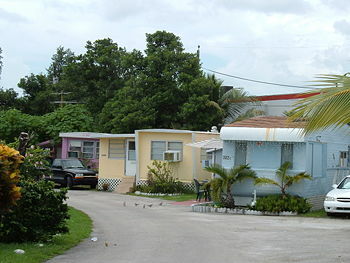 If you need financing for your mobile home park, contact us today! 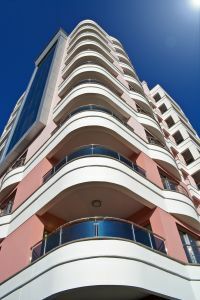 Ocean Pacific Capital’s commercial mortgage business has been at the top of the industry since 1977, with one of our specialities being in the area of mobile home park financing. Unlike many of our competitors, we take pride in our personal advisory approach in creating a final solution that is tailored to fulfill your exact needs. Whether you are thinking about purchasing, selling or rehabbing a manufactured housing or mobile home community, we are here to assist with your funding needs. If you have been declined by others because your mobile home park community does not meet guidelines, there is a possibility that we may still serve you. Our programs includes flexibility in both community size, age and borrower's credit. We are not afraid of properties with deferred maintenance or communities with pre-code homes. Ocean Pacific Capital provides customized mobile home park financing for all kinds of investors nationwide. Whatever your objective, we can help you structure the loan that meets your needs. Call us today at 1-800-595-1474 or fill our online form to have one of our experienced officers contact you.